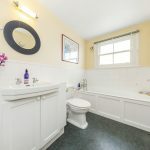 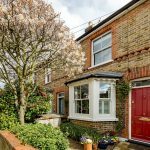 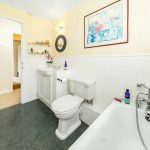 A charming end-of-terrace, three double bedroom, two bath/shower room extended cottage, located on a tranquil residential street, just off Ham Common. 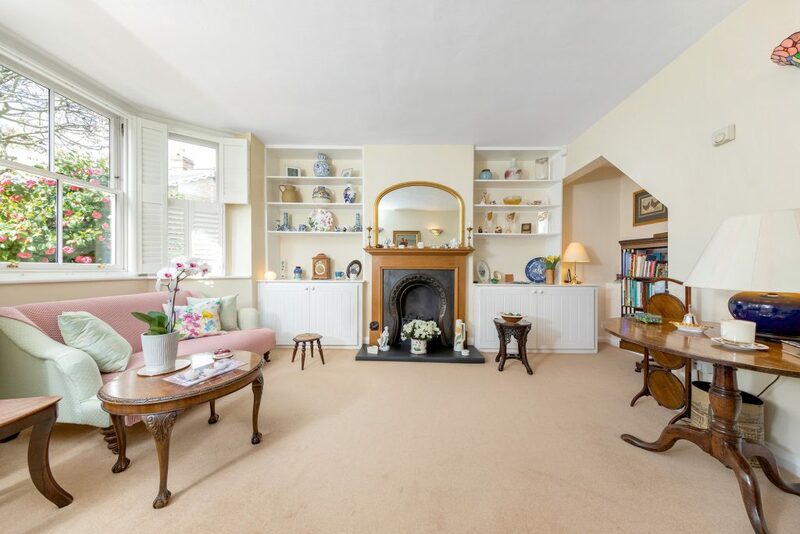 This well-cared-for, much-loved home has a bay-fronted reception room with feature gas fireplace, providing a cosy atmosphere in winter. 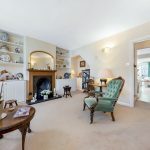 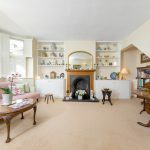 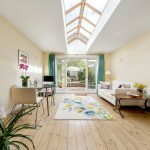 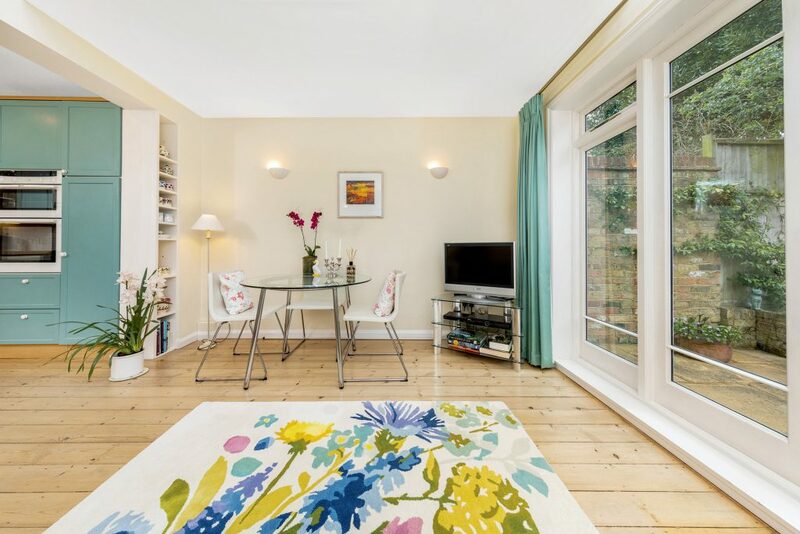 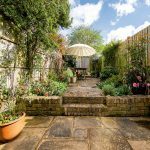 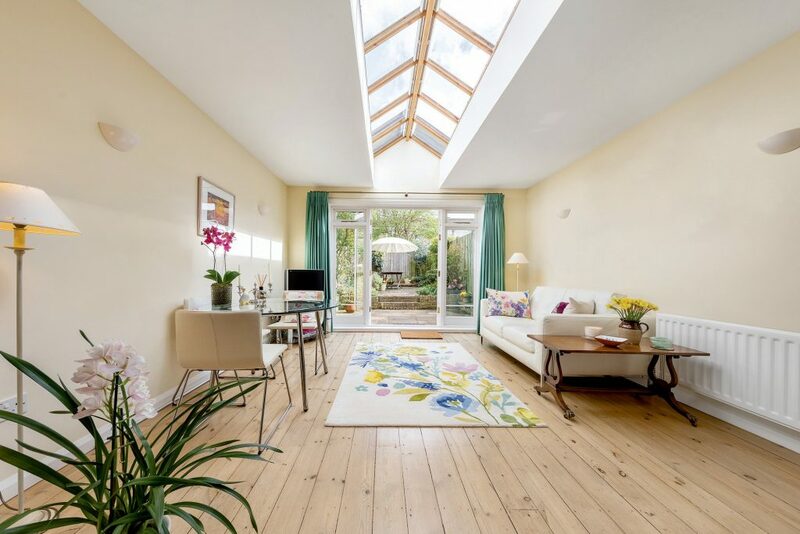 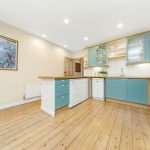 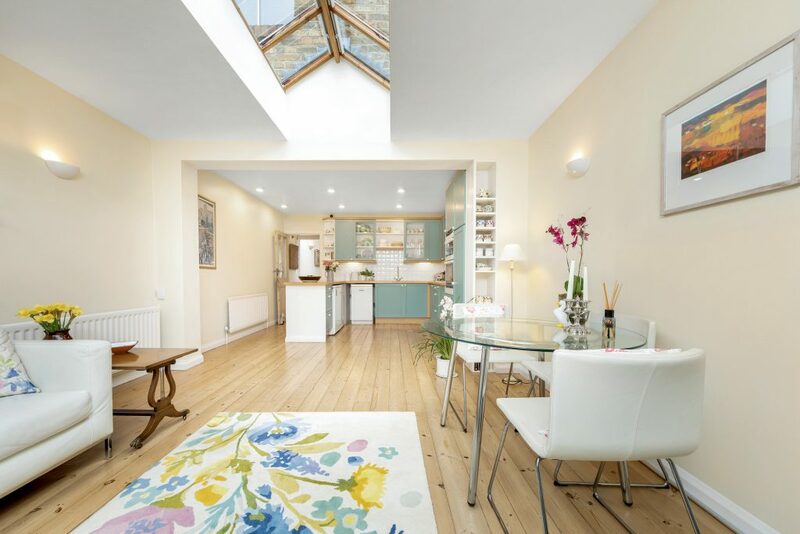 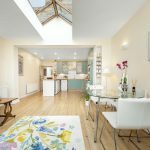 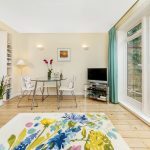 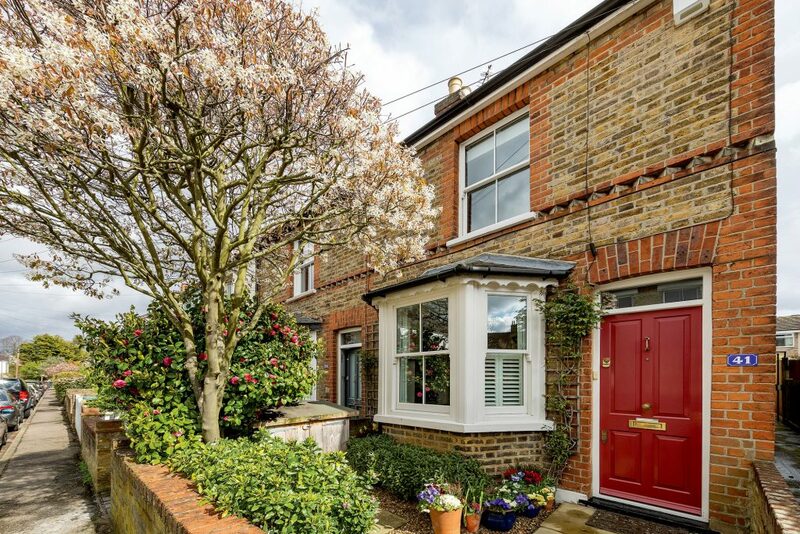 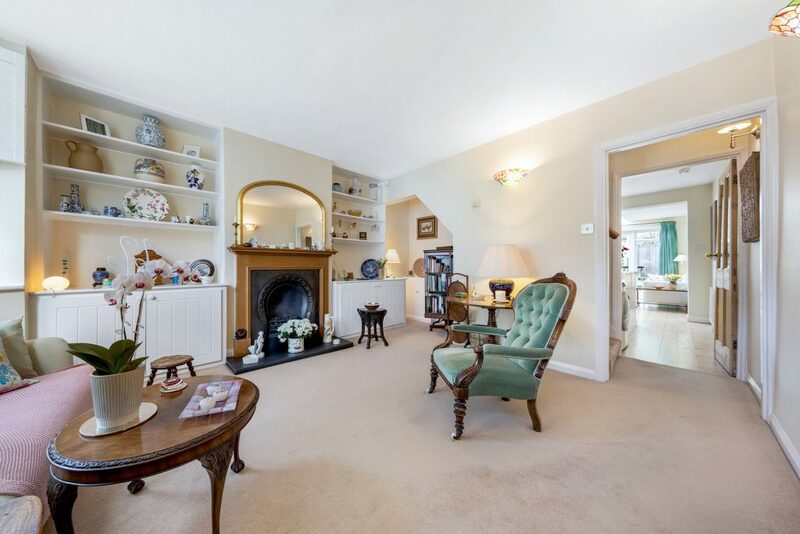 There is a bright and spacious kitchen/dining room with a semi-vaulted glass ceiling, wooden floors and a pair of double-glazed French doors leading to a beautiful mature south-east facing garden with York Stone paving. 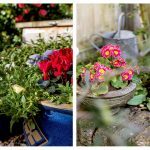 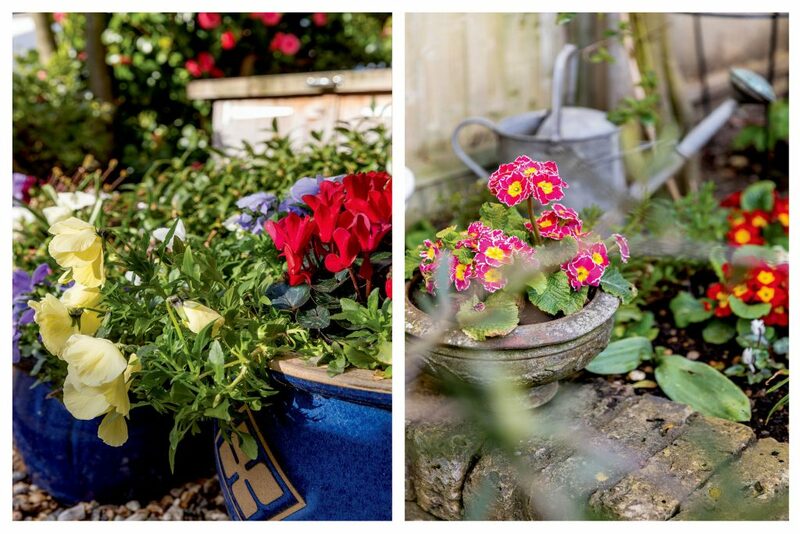 The easy to maintain array of planting provides a vibrant variety of colours throughout the year. 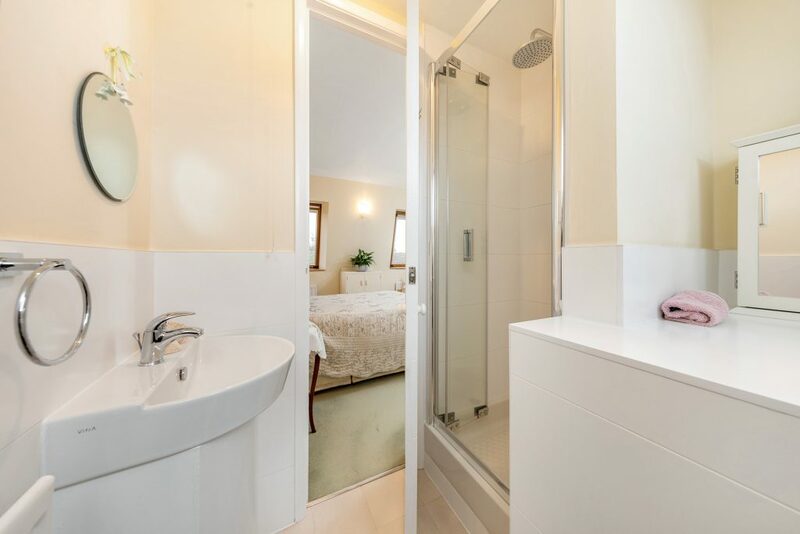 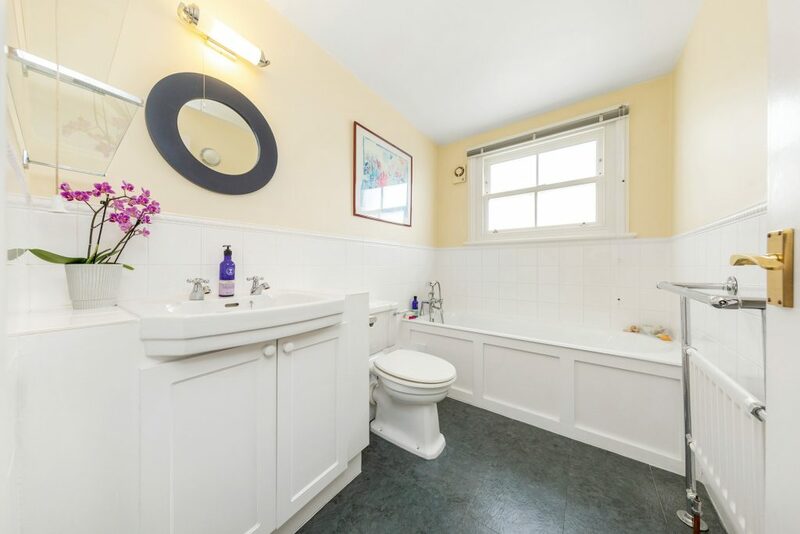 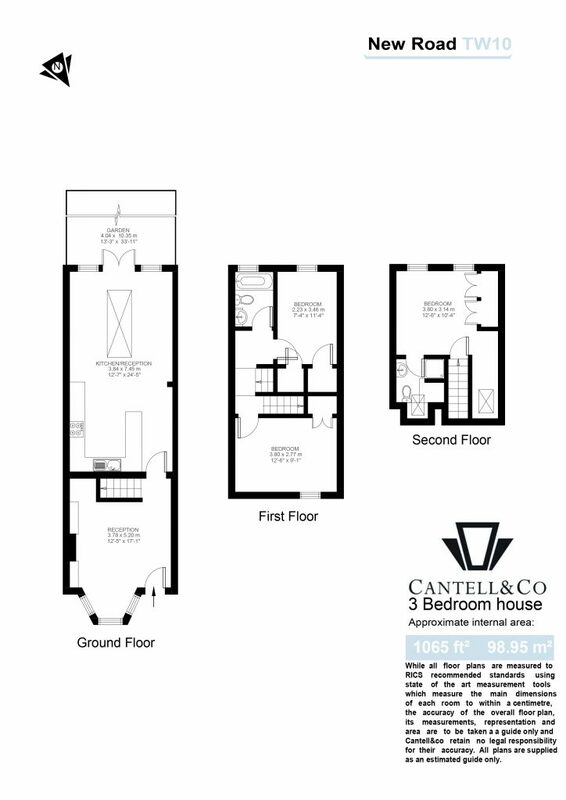 The first floor comprises a family bathroom with two double bedrooms, one of which benefits from a fitted wardrobe. 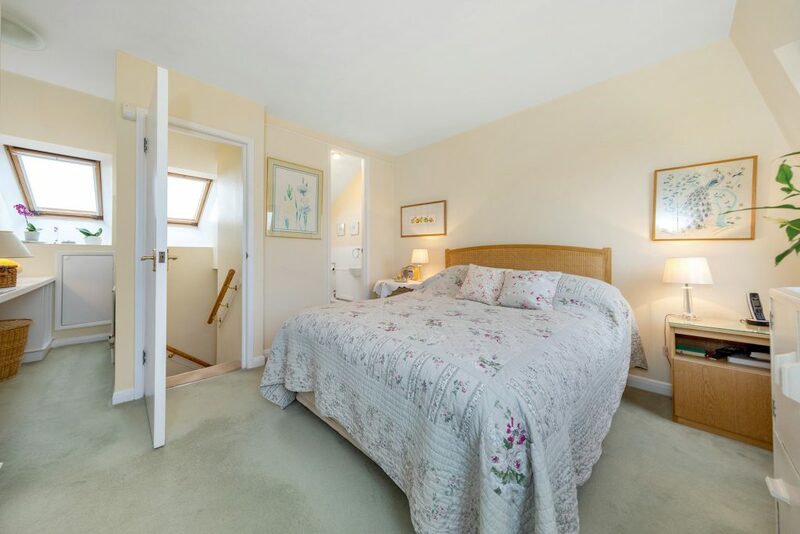 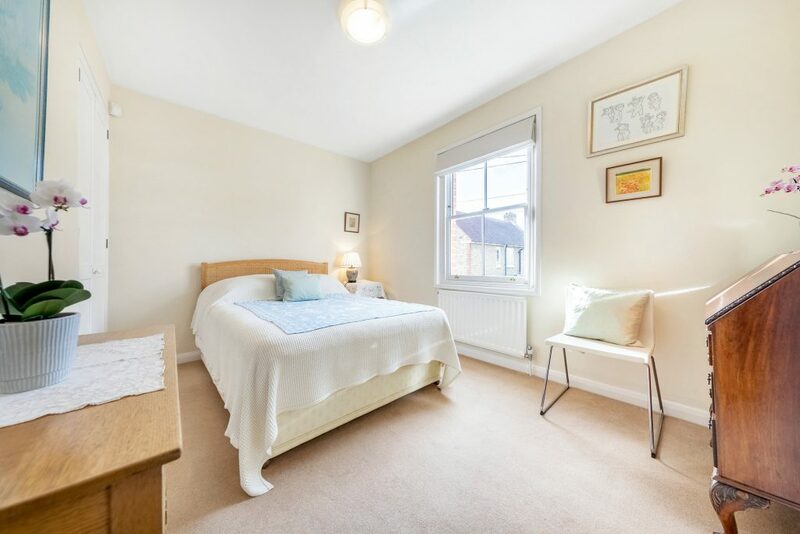 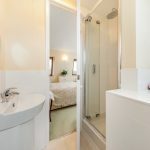 The top floor is home to the master bedroom with en-suite shower room, fitted wardrobes and ample storage. 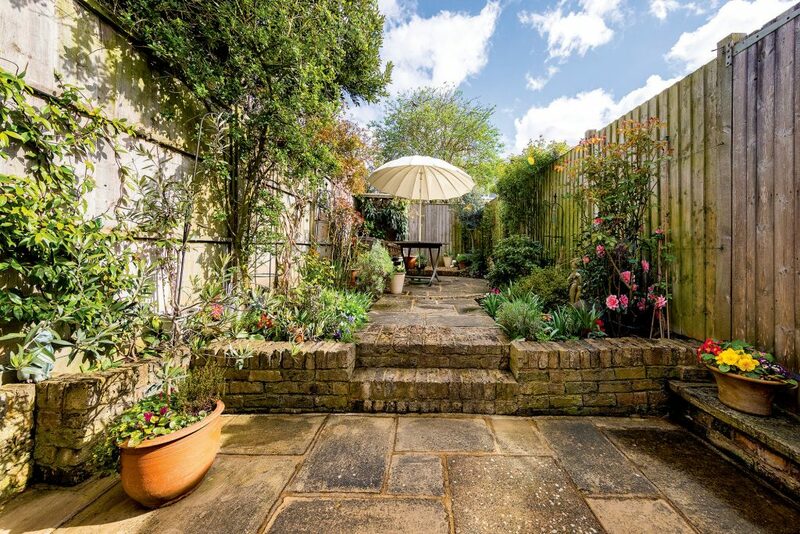 The south-east aspect to the rear provides wonderful sunrises, whilst the front of the house benefits from some spectacular sunsets. 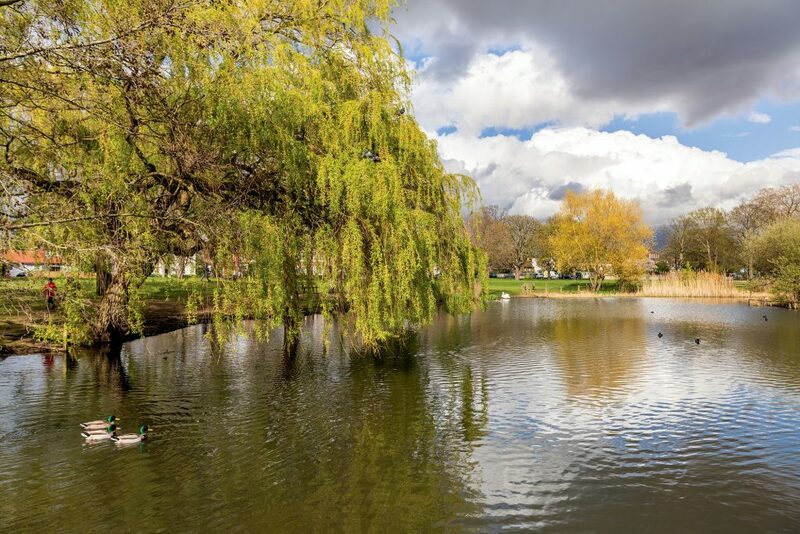 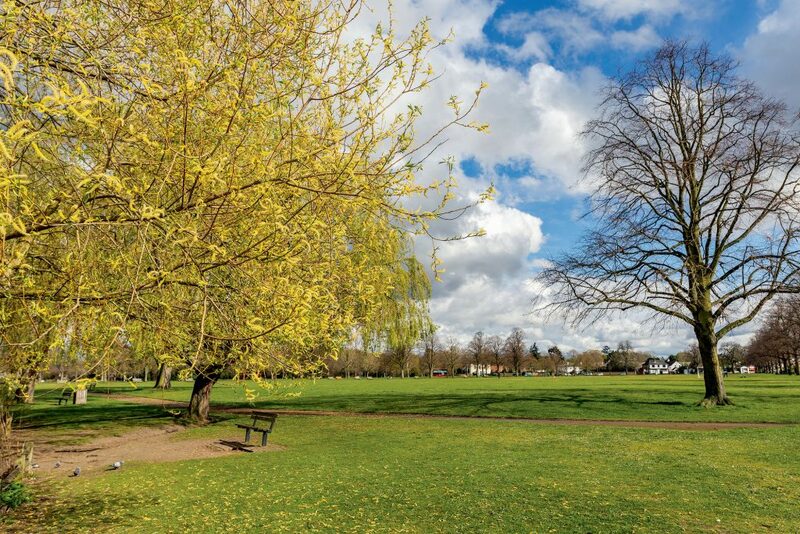 Ham Common is renowned for local cricket matches and the duck pond, with its water fowl, ducks and pair of swans; it’s particularly popular in April or May when the cygnets appear. 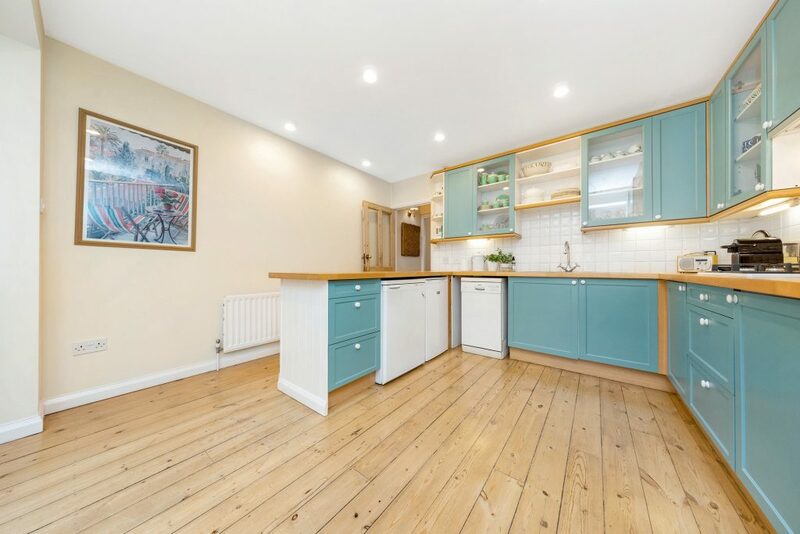 New Road is moments away from the local shops and amenities of Ham Parade; the sense of community can really be felt when the parade hosts the monthly Ham Market. 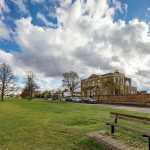 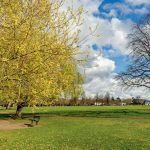 Richmond Park, Petersham Meadows, Ham Wetlands, Ham Common Woods, Petersham Nurseries, Ham Polo Club, Ham House Stables and Richmond Golf Club are all easily accessible. 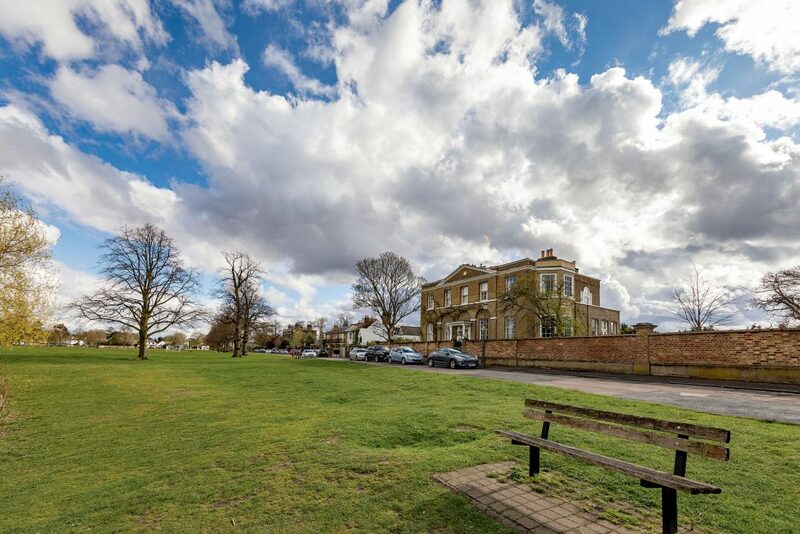 Local transport links include bus routes into Kingston and Richmond town centres, the latter providing frequent direct mainline services into London Waterloo (circa 18 minutes) and direct underground links into London Victoria (circa 25 minutes). 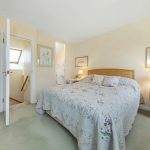 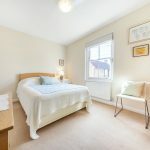 The property is well-located for easy access to the M3, M4 and M25 motorways and both Heathrow and Gatwick airports. 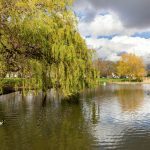 Schools in the area include Tiffin, The Russell Primary School, The German School, and Grey Court School. 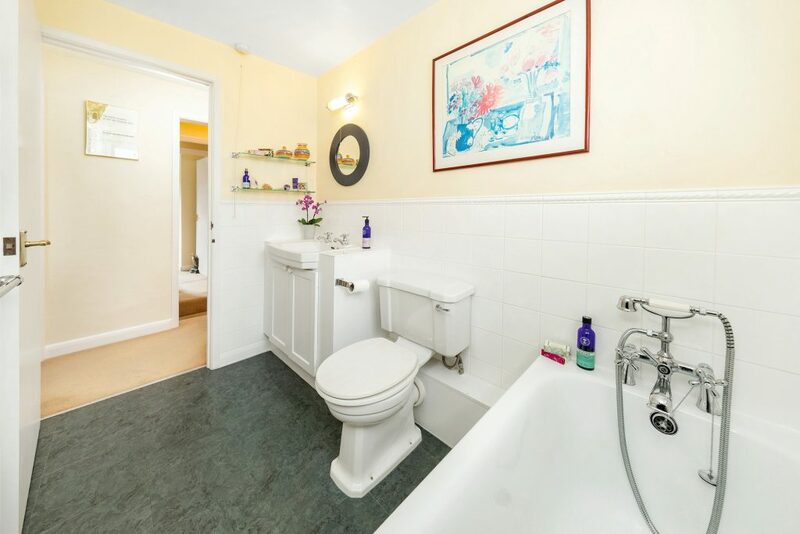 Current energy rating D potential energy rating B.